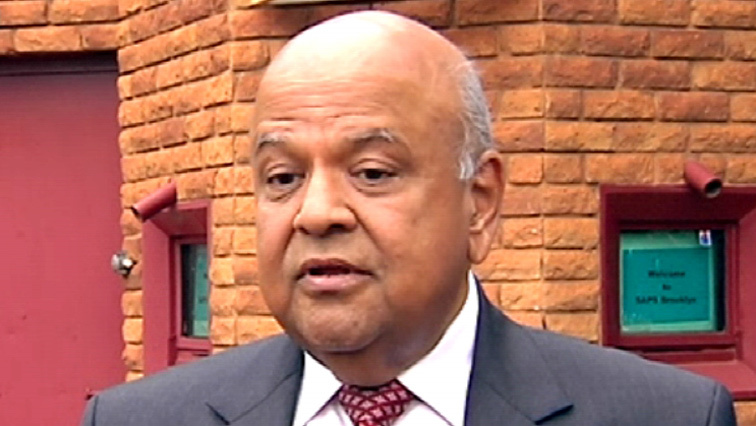 Gordhan lays criminal charges against Malema - SABC News - Breaking news, special reports, world, business, sport coverage of all South African current events. Africa's news leader. Pravin Gordhan has laid three criminal charges against EFF leader Julius Malema. Public Enterprises Minister Pravin Gordhan has laid three criminal charges against the Economic Freedom Fighters leader Julius Malema at the Brooklyn Police Station, east of Pretoria. Gordhan was accompanied by his wife and his lawyer Tebogo Malatjie who before entering the police station explained the three charges which include crimen injuria, defamation of character as well as inciting violence. Malatjie says from Brooklyn Police Station they will be heading to the Equality Court to lay other charges. This entry was posted on 26 Nov 2018,12:24PM at 12:24 PM and is filed under Politics, Homepage Featured Story Slider. You can follow any responses to this entry through the RSS 2.0 feed. Both comments and pings are currently closed.